Siemens AG is a global technology powerhouse that has stood for engineering excel- lence, innovation, quality, reliability and internationality for more than 168 years. As a part of global company, Siemens in Adriatic region and Serbia operates for over 128 years. For over a century, Siemens has been very important factor of develop- ment of countries in Adriatic region in all stages of its industrial progress. Siemens to- day represents synonym for quality and reliability in most important parts of everyday life – industry, energy, healthcare, transport, infrastructure and cities. Long tradition of successful business in this region is a true indicator of long-term partnership between local economies and Siemens, based on tradition and innovations.Nowadays com- pany Siemens in Serbia has approximately 1,000 employees, from which around 900 works in our factory in Subotica. With the latest technologies in the field of renewable energy, quality of the products and fast delivery, Siemens factory places Serbia on a technological world map, and Siemens d.o.o. Beograd among top 10 exporters in the country. This is corroborated by the fact that every 4th windmill in Europe has a generator produced in Siemens Factory in Subotica. 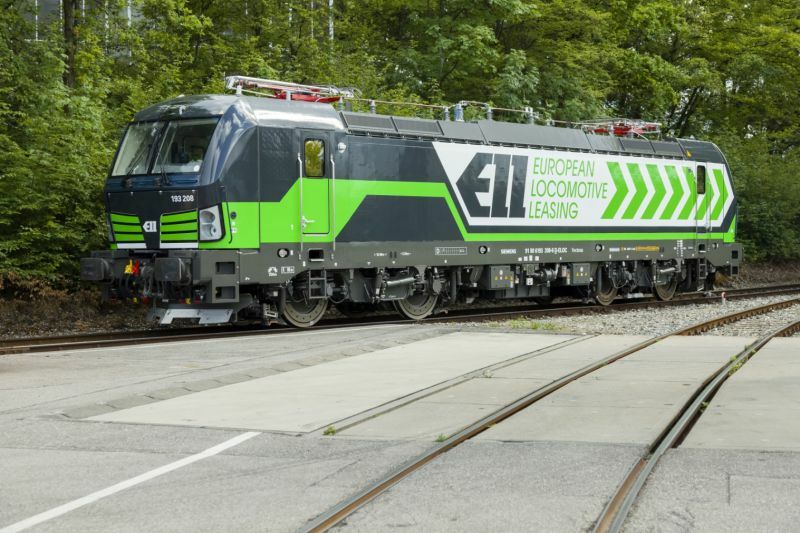 European Locomotive Leasing (ELL) is a provider of full-service locomotive leasing solutions to freight and passenger operators throughout continental Europe. With rail traffic liberalization across the continent and the growing prominence of private rail operators more likely to favor leasing over owning locomotives, the locomotive leasing sector benefits from highly attractive market dynamics. The business outlook is set on expansion – which is why ELL signed a framework agreement for up to 50 Vectron locomotives from Siemens, with financing secured inter alia by Siemens Financial Services Division (SFS). But, locomotive leasing is a capital-intensive business. This is where Siemens’ in-house financial expertise came into play. This major order was secured thanks to an 8-year asset-based Senior Term Loan Financing of €140.5 million set up by SFS – based on SFS’ expertise of managing and evaluating rolling stock assets. The loan is mutually provided by SFS and DVB Bank SE. 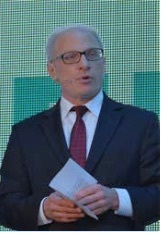 Furthermore, the equity sponsor is the global investment firm Kohlberg Kravis Roberts (KKR). The City of Belgrade and NALED have successfully organized the Capital Summit 2015 that brought together leaders of 13 capital cities of Central and Southeast Europe from April 22nd to 24th to strengthen regional cooperation and exchange experiences. The City of Belgrade and NALED arranged a Gala Reception at the Old Palace for special guests from the business community, international organizations and institutions, as well as delegations of the region’s capital cities, participants of the Capital Summit 2015. Summit of Capital City Mayors of Central and South East Europe: Capital Summit 2015 (22/24 April 2015, Belgrade, Serbia) is a place where leaders of local and national development meet and exchange capital ideas for the future. At the Capital Summit 2015, Belgrade will present its key infrastructure and development project - Belgrade Waterfront. In the coming decades, new technologies will transform many cities into smart cities.